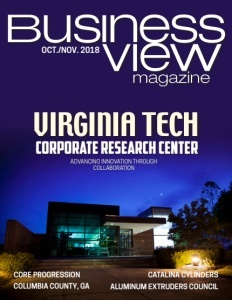 Business View Magazine interviews Jonathan Cerf, Founder & CEO of Core Progression, for our focus on Franchise Growth and Innovation in North America. Is franchising in your future? 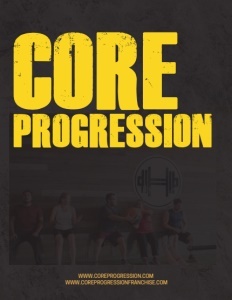 Core Progression invites you to achieve greater financial health by partnering with an elite franchise that is revolutionizing the personal training industry. Definitely not your typical gym, Core Progression is a total body wellness, boutique-style studio, combining customized personal and semi-private training with group classes, wellness providers, and retail products. An entrepreneur since childhood, Cerf started Core Progression in 2008, at the “ripe, old age” of 23. The mantra in the beginning was a different approach on personal training. Giving people a great experience at an affordable price. It was about building a business by mitigating overhead and expenses, so they could pay their trainers better and charge clients less – filling a niche in a market where there was no dominant personal training company or player in the industry. Cerf admits to having lofty aspirations. “From the get-go, my goal was to open 500 locations, nationally. I didn’t have a clue how, but I figured if you don’t have a big scary goal, why start?” Core Progression rented space from other facilities for the first two years then, in 2010, opened its own tiny, 1,500-sq.-ft. studio. It was a live/work space with retail on the main floor and apartments on the second and third. Cerf lived above the studio and was there 24/7, in the beginning. After three months, the business was doing well enough to expand into the building next door, followed by relocation to a 5,000-sq.-ft. space a year later. In 2012, the West Arvada location was opened and continued to expand, as the business models and systems were honed and refined. In 2016, Cerf purchased his first commercial building – an old bank building in Northglenn. After a massive renovation, it’s now the state-of-the-art Core Progression headquarters. Another commercial spot was recently purchased in Olde Town Arvada. This third corporate store was a substantial financial undertaking and is poised to excel as a truly amazing facility. Core Progression doesn’t offer traditional memberships, per se. It’s a private atmosphere – people can’t work out without a trainer or a group class instructor. Typical personal training clients are 60 percent female, 40 percent male, with an average age of 43. Everyone is welcome. The company trains over 200 youth athletes per week and is contracted to train high school football teams over the summer. They have been the official trainer for many sports teams, cheerleaders, beauty pageants, and bodybuilding competitions. Not being pigeon-holed to one type of demographic allows flexibility if market or economic conditions change. The massage therapists and personal trainers are independent contractors; clients pay Core Progression and the service is contracted out. Physical therapists and chiropractors operate under a lease arrangement, having their own business and treatment rooms within the Core Progression business, while being able to build collaborative in-house networks and referral systems with the overall goal of making clients healthy. 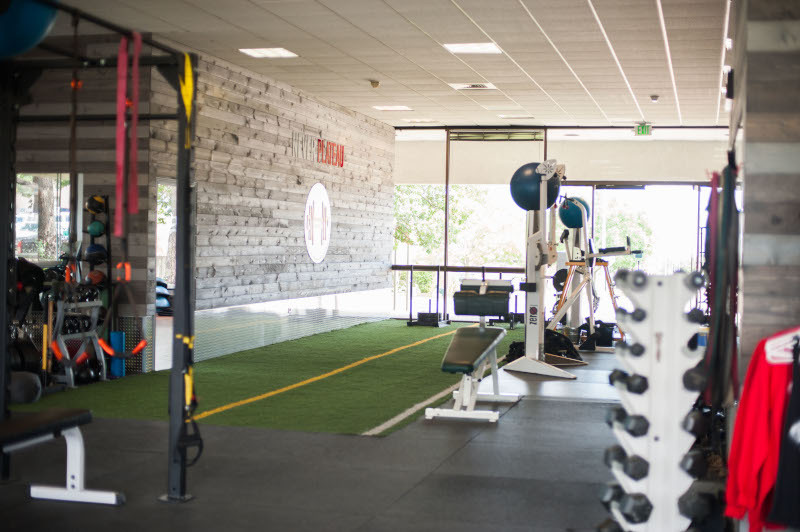 Rep Fitness, a local Denver company, is a newer partnership that Cerf is pleased about. They supply all the equipment, mirrors, and flooring that really pull the studios together. Merritt Aluminum and Alpine Lumber provide the interior finishes, creating a “cool reclaimed wood look that doesn’t feel like a sterile fish bowl like a lot of fitness facilities.” Heartland credit card processing and Fast Signs are other valued partners. Cerf shares details of particular interest to prospective franchisees: “Our cost of entry is one of the lowest. The initial start-up cost is around $150,000 for everything, significantly less than most other brands. Also, we don’t need as many clients. With 75 to 100 clients, you can break even or be cash-flow positive on your facility. Those are the two biggest things we’re excited about in the franchising space; and all of our software and customization for clients. With our marketing initiatives, we look to have 50 to 100 clients in place before the doors even open. 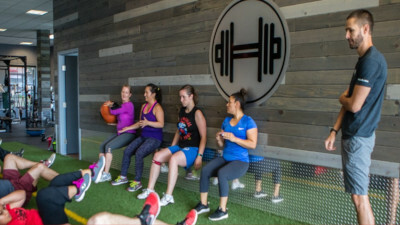 Check out this handpicked feature on Iron Tribe Fitness – Fun Fast and Fit.